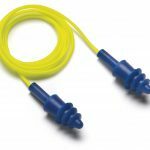 Hearing protection should not be used as an alternative to technical and organisational control methods. In some circumstances hearing protection needs to be issued to your staff. This might be where extra protection is needed above what has been achieved using noise control. 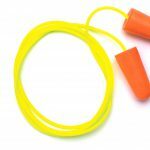 When should hearing protection be worn? 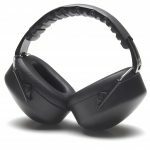 Ear protectors, ear muffs or ear defenders might be considered as a short-term measure while other noise controls are being investigated. Make sure the hearing protectors give enough protection (at least to get below 85 dB at the ear). Use your ear protectors for the noisy tasks and jobs in a working day. 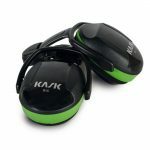 Select a hearing protector which is suitable for the task. 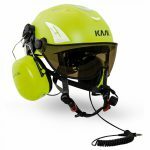 They must be comfortable, hygienic, and interact well with your team’s hard hats, dust masks and eye protection. An ear protector shouldn’t cut out too much noise. This could lead to isolation or a reluctance to wear the protection when necessary. 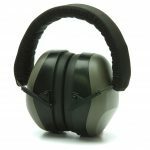 Every company needs ear protection from noise and have a targeted specific policy. This should encourage people to wear protection when it is needed. That’s better than forcing staff to wear it at all times.